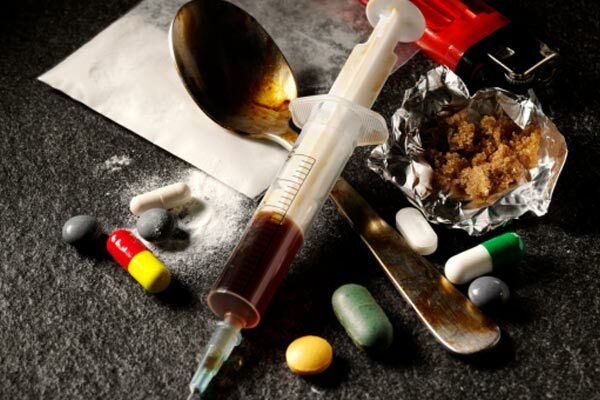 There was an overall increase in substance abuse among adolescents in the 1990's, although there has been a stabilization and even decline in illicit drug use in the past 1-2 years. It is hoped that this recent downward trend will continue. The American Academy of Pediatrics has strongly advocated the need for health care professionals to participate in the promotion of substance abuse prevention among children and adolescents. In order to do this, it is vital that health care providers have a basic understanding of common illicit drugs; including but not limited to, their definitions, street names, signs/symptoms of usage, and common side effects.